Lonavala, a famous hill-station in Maharashtra, is also renowned as the sister hill-station of Khandala. The enchanting hill station boasts of lush green meadows and charming scenic beauty and it is truly a perfect weekend gateway for locales as well as nature lover looking for a break away from the crowds of the city. The pleasant weather the whole year round makes it a paradise for every visitor. For Mumbai and Pune dwellers, it is a favourite getaway for the weekend. However, you must reserve an accommodation here beforehand to stay worry-free and have fun. 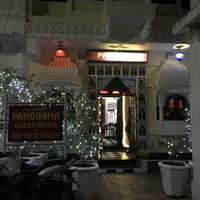 Guest houses in Lonavala are one of the handy options for staying here within budget just like the budget hotels. 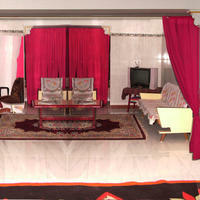 Tourists and travellers prefer to stay in the guest houses in Lonavala for a comfortable and enjoyable stay. Lonavala is especially attractive during the monsoons. It is highly appreciated as a romantic spot for the couples and honeymooners. Even outdoor enthusiasts love the adventurous sports activities like hiking, trekking, etc. There is plenty to do and see here, and some ideal places are caves like Bhaja and Karla. Due to its strategic location and great weather, Lonavala and its neighbourhood have always been popular among the locals and the travellers. It is time to plan a weekend getaway to Lonavala. Lonavala has accommodations of all types and for all budgets ranging from the finest star hotels in Lonavala to budget stays. 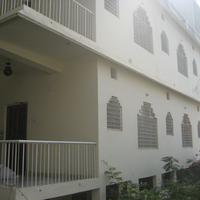 However, guest houses in Lonavala are particularly popular because of nice facilities well within budget. They are just like a home away from home. 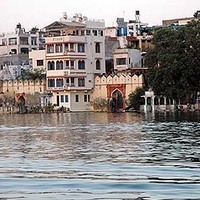 If you book one located at prime spots, you will never be far away from the main tourist attractions and picnic spots. Go for the ones nestled in the natural backdrop and open landscape. Enjoy standard features like a garden, private parking, children's playground and great views of the mountains nearby. All the rooms are well-kept and have an AC, geyser and TV. The rooms are decently furnished and come with attached bathrooms and sometimes a balcony too. Here food is simple and homelike so one never gets bored or sick eating high-calorie restaurant food. Enjoy activities, such as yoga or relax in the sitting area if you want to. 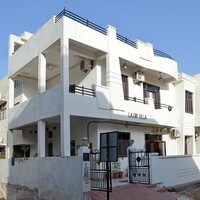 You will get to enjoy warm hospitality at the Lonavala guest houses. You are sure to have a great time as you stay in those well-maintained rooms and served by a friendly and caring staff. Affordable stay at Lonavala: Book early to enjoy more savings! As there is always a great rush for the guest houses in Lonavala, it makes sense to start looking early and make your bookings in advance. If you look online you can get to see lots of good guest houses here but it is difficult to know their standard. Travellers reviews will come to your rescue in this regard. Lonavala guest house listing at Cleartrip offers you not just an extensive choice in those accommodations, but also some great offers of discounts and deals. We have a user friendly travel portal that is easy to navigate. 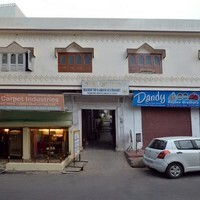 You can do a good comparison of different lodging and accommodations before booking. Browse the current deals and offerings that are updated on a regular basis. When you book with us, you can be sure that you have not only booked the finest lodging option but are getting the best prices ever. What are you waiting for? Now that you have decided to go to Lonavala for a trip, get your booking done in advance to enjoy the best rooms and deals out there! You are sure to find a space that meets your needs and the budget. Enjoy your trip!